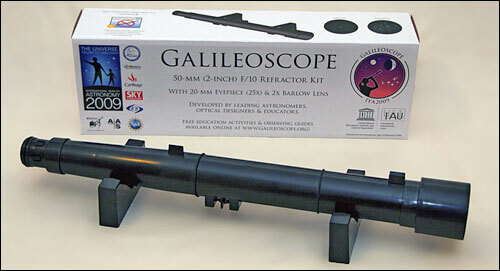 $20 "Galileoscope" telescopes - Recreate Galileo's discovery of the improved telescope (someone else actually invented it first) by putting it together yourself! Young Builder's Toolset - This Montessori inspired group of tools are real quality tools that are small enough for a child to use comfortably. 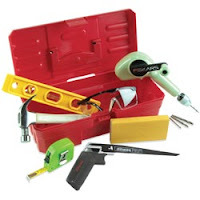 This comes with a Compact Level, Saw ( fine-toothed blade won’t jam in wood), Hammer (wood handle and metal head), Drill (working Fiskars hand drill with 4 bits), Safety Glasses, Retractable Measuring Tape , Sanding Block, Little Toolbox (plastic, sturdy handle and snapping latch). We bought a similar set from Duluth Trading (see: specialty shop - toys and games) last year for our son -- it DIDN'T have the saw! The hand drill was enough to monitor and I'm glad to report we only had 1 or 2 rogue holes drilled in almost a year. 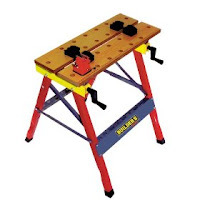 Junior Workbench - We purchased a different color of this workbench from Duluth Trading (see: specialty shop - toys and games) for our son last Christmas, but we've all used it! It's so handy to be able to move it where we need to use it. 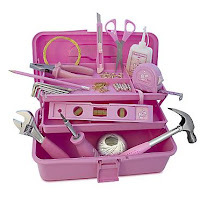 And now our much younger daughter is anxious to have her own set of tools and workbench....but in pink of course! Pink Tools -- So here are the pink tools available individually from Little Pink Tools who have lifetime guarantees on their tools. The tools aren't specifically designed for kids, but you can get a small 7 ounce hammer which would be a good size. 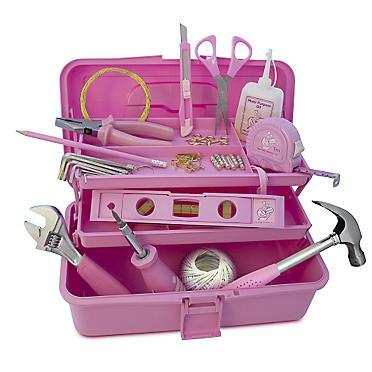 My daughter squealed with delight at this Pink Toolbox but it doesn't come with a warranty or anything so I'll pass! 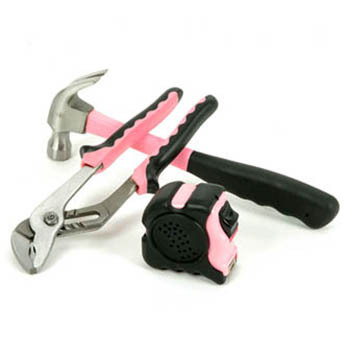 Like the gals over at Tomboy tools remind us, some pink tools are NOT good! 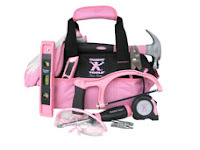 So for a teen I would definitely consider getting the pink tool traveler tool set from Tomboy Tools. Jedi Mind Control Game - For our kids with attention difficulties this toy is cool for kids AND the parents! 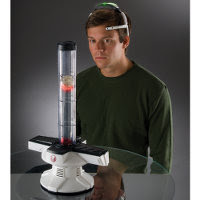 This toy uses EKG technology to help you harness your powers of concentration to move the ball, triggered by your brainwaves. This is the kind of technology I had read 5 years ago in "Mind Wide Open: Your Brain and the Neuroscience of Everyday Life that was being piloted as a way for kids with ADHD to actually learn how to force brainwaves into patterns of concentration. 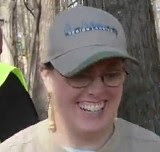 It was designed to help them actually learn what the sensation of "concentrating" felt like so they could practice it since it did not come naturally.